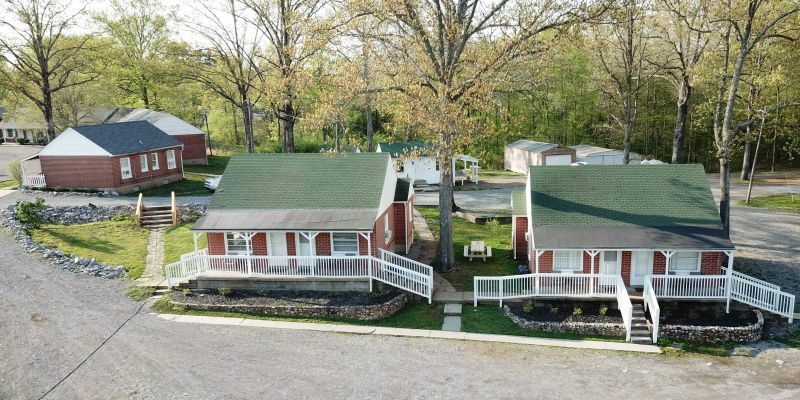 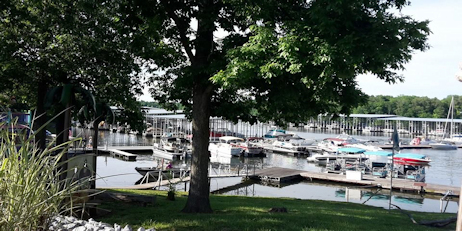 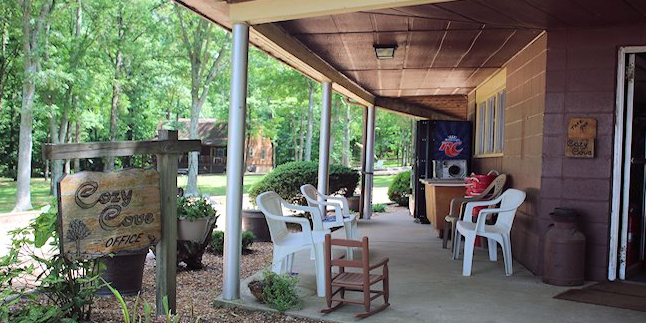 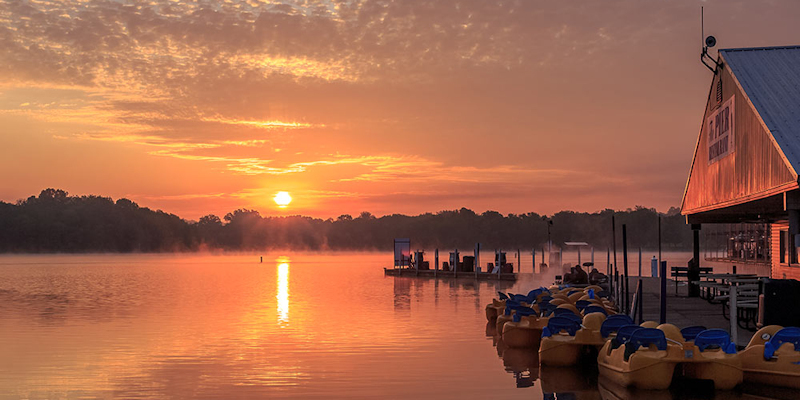 With just a handful of primitive cabins located in Land Between The Lakes, most folks look for a cabin or a cottage just outside the National Recreation Area along Kentucky Lake or Lake Barkley. 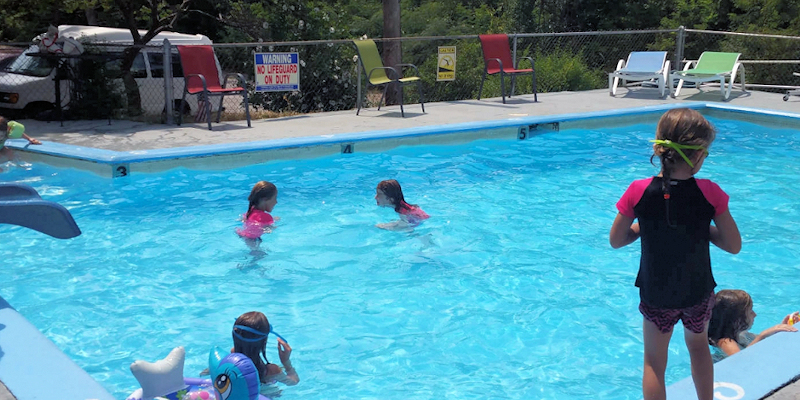 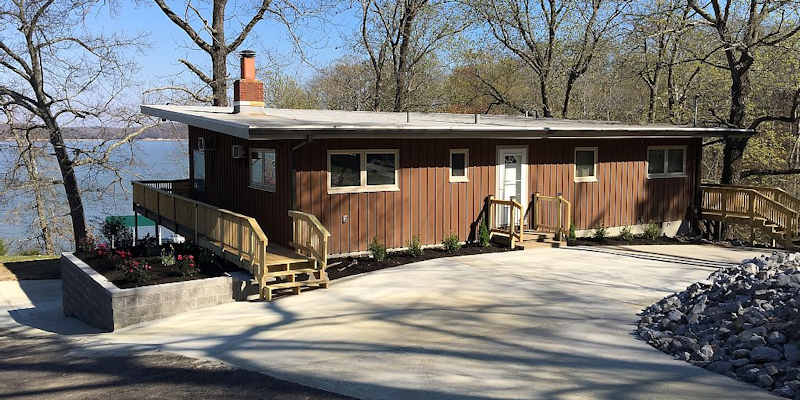 Dryden Bay Campground & Cabins want to welcome you to come & stay with us. 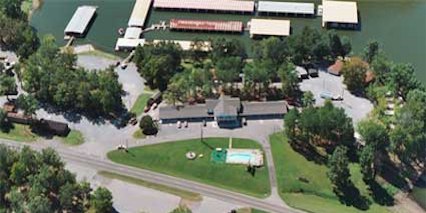 If you are looking for a place to JERK SOME JAWS we have one of the best places on the lake for fishing or just to relax at our 33,000 gallon swimming pool. 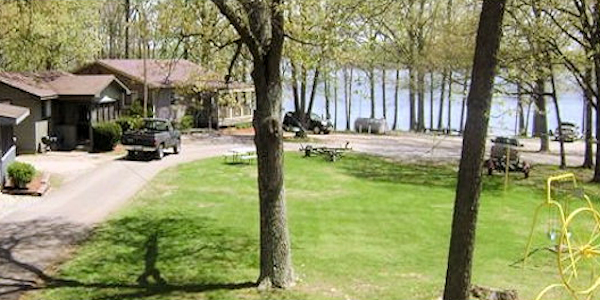 Lake & boat ramp is just across the road, one minute away. 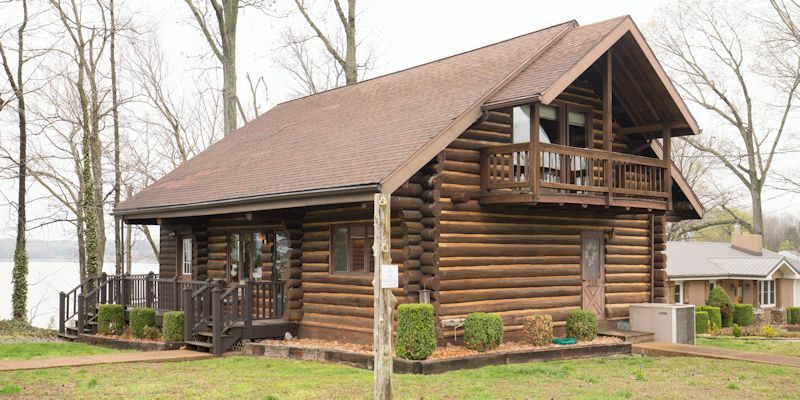 Quiet cozy cottage tucked in the woods located in Blue Springs Estates near Cadiz, Kentucky. 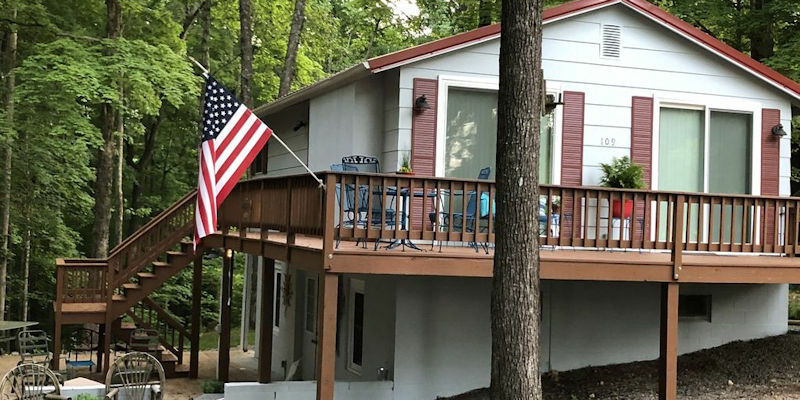 The No Wake Zone offers two bedrooms each with a queen size bed, Living/dining area, full bath and kitchen on the main level. 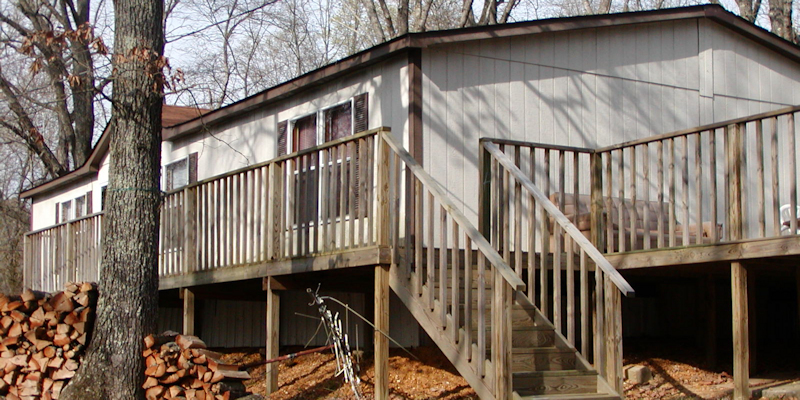 The lower level offers a family room, additional sleeping area with twin beds and a full bath. 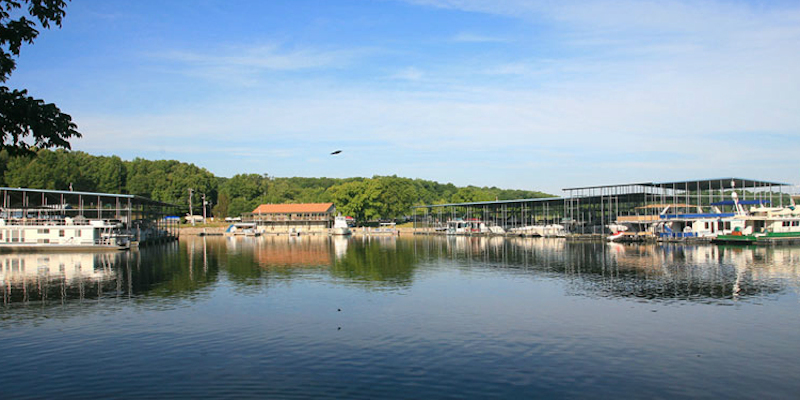 Just five minutes from Lake Barkley State Park! 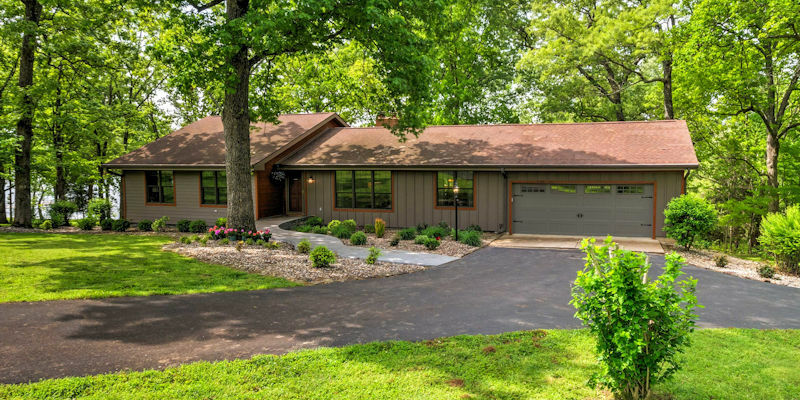 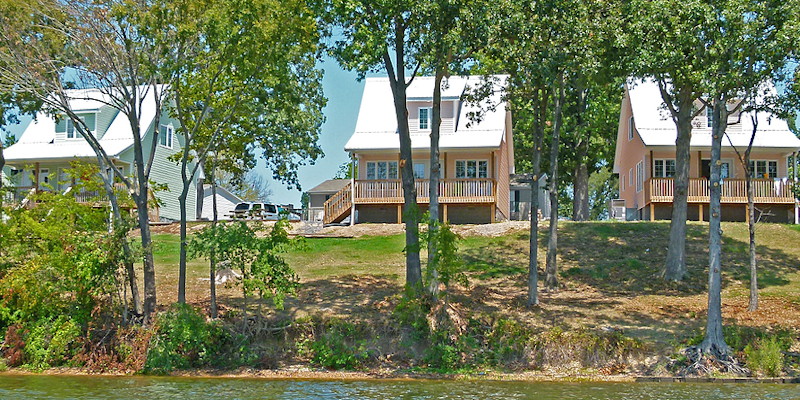 Featuring seven beautiful waterfront homes situated along Lake Barkley. 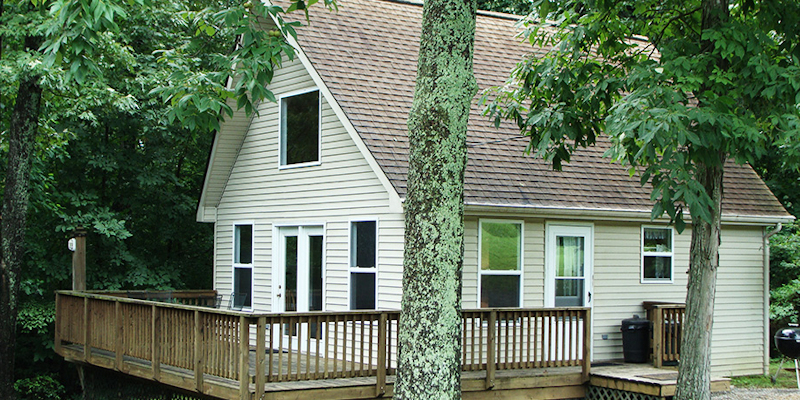 Our homes have 2, 3, 4, and 5 bedrooms and can sleep up to 14 people. 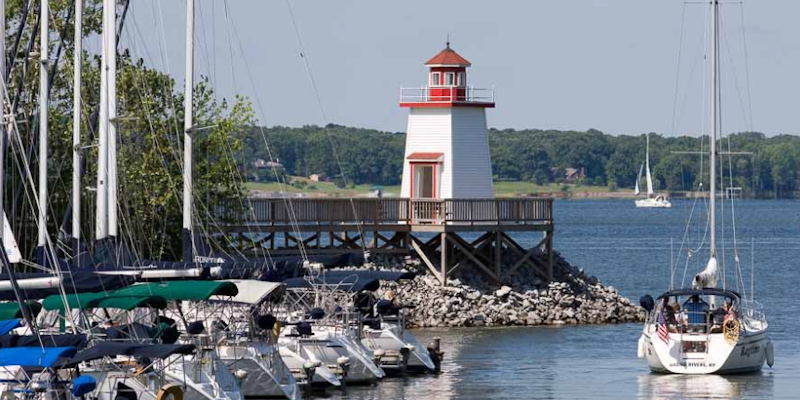 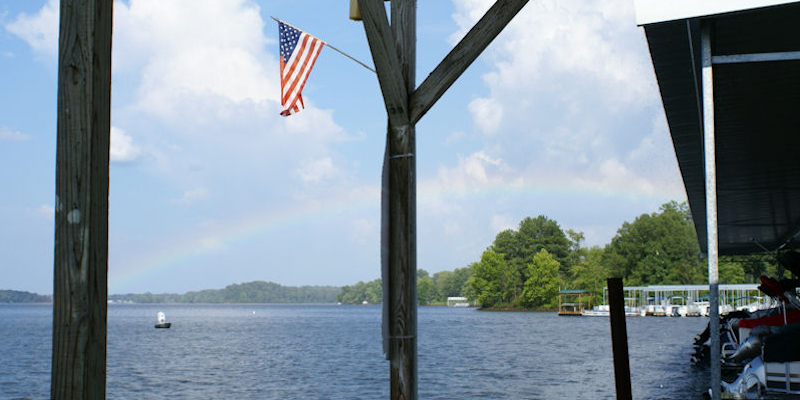 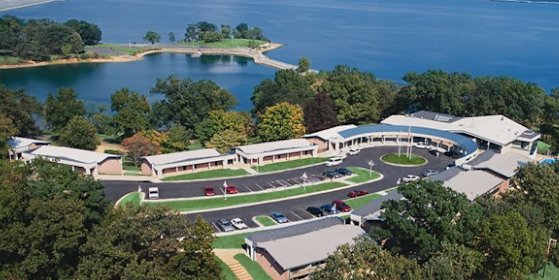 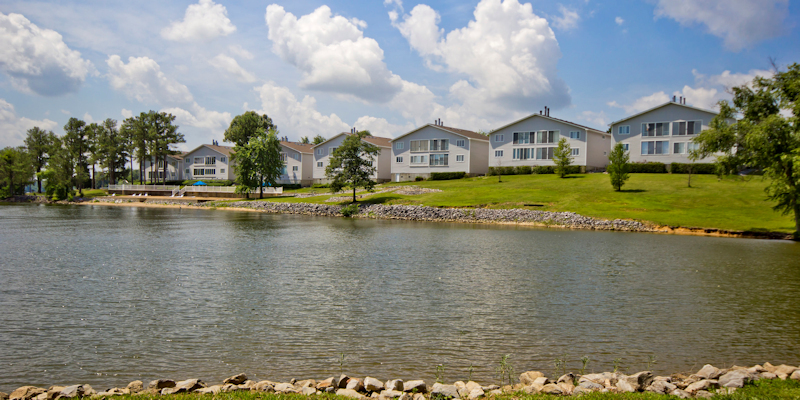 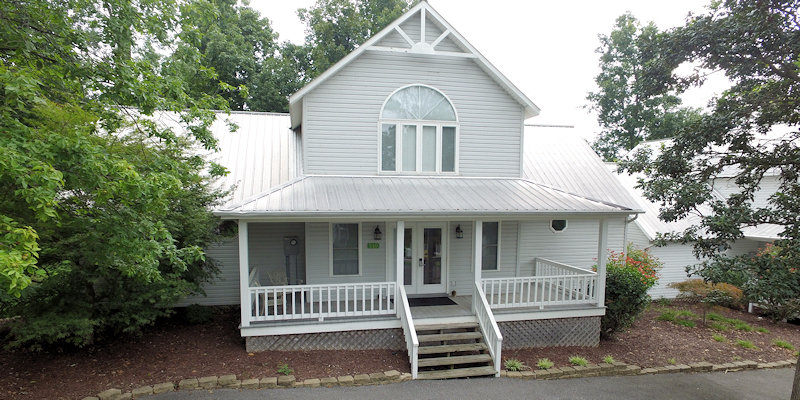 Our homes offer spacious and private accommodations, all with views of Lake Barkley near US 68. 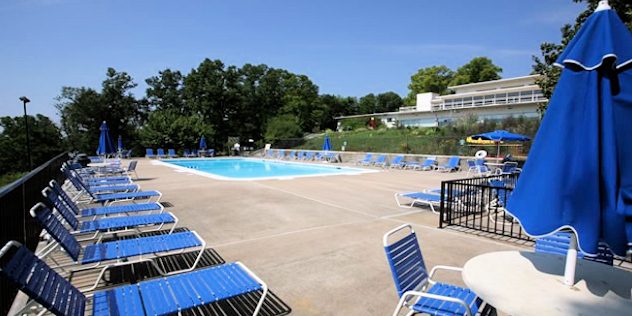 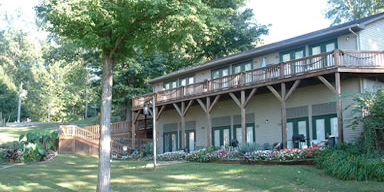 Check out our website for details on each of our seven properties! 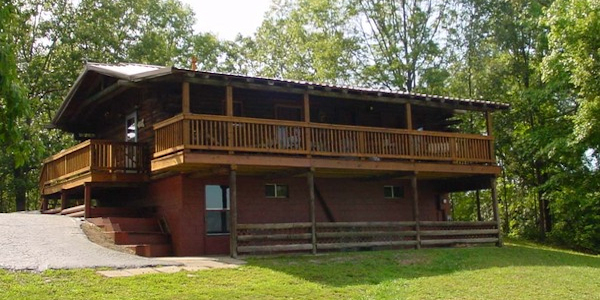 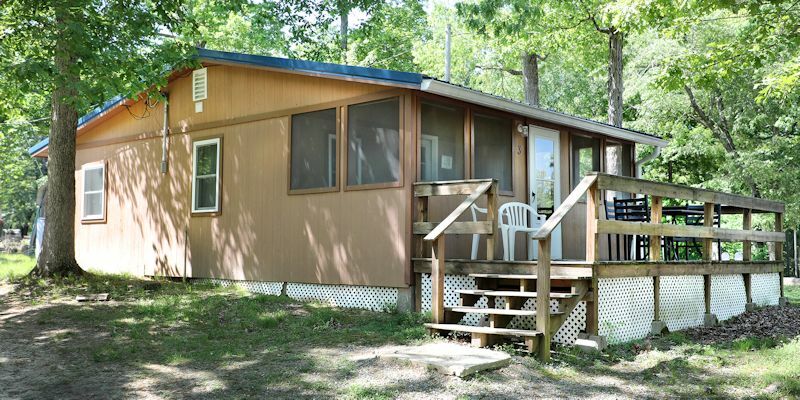 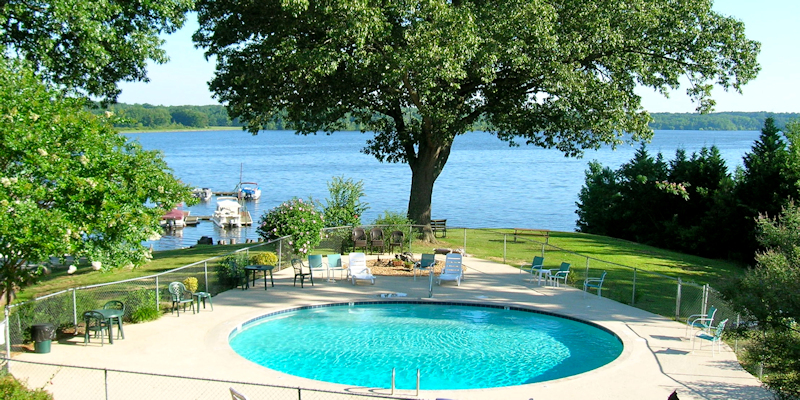 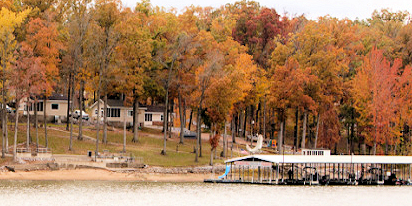 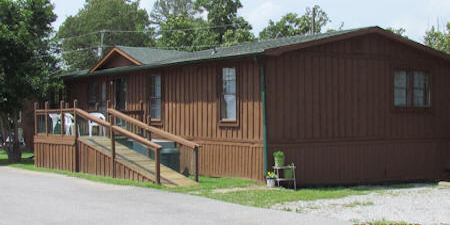 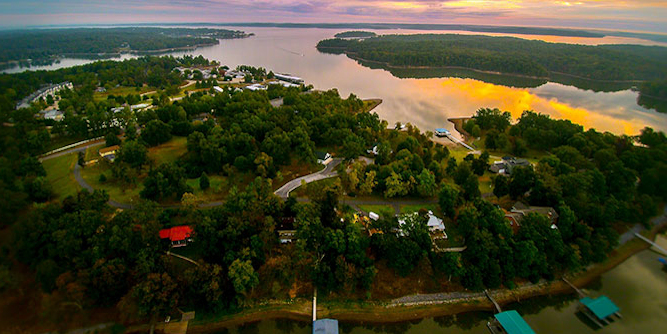 Enjoy peaceful views of sunsets on Lake Barkley, located two miles from US 68 near Cadiz, KY. 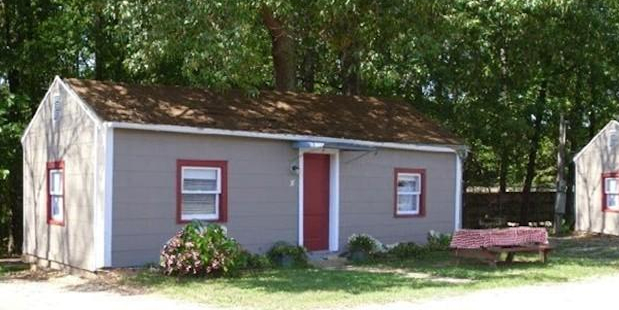 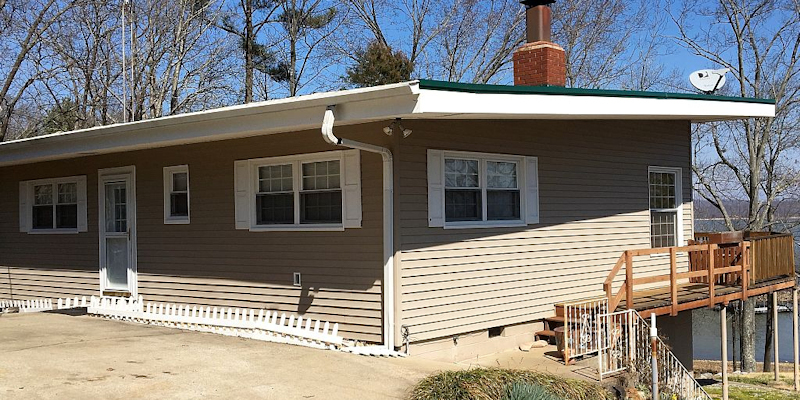 Enjoy this three bedroom, two bath home that comfortably sleeps six. 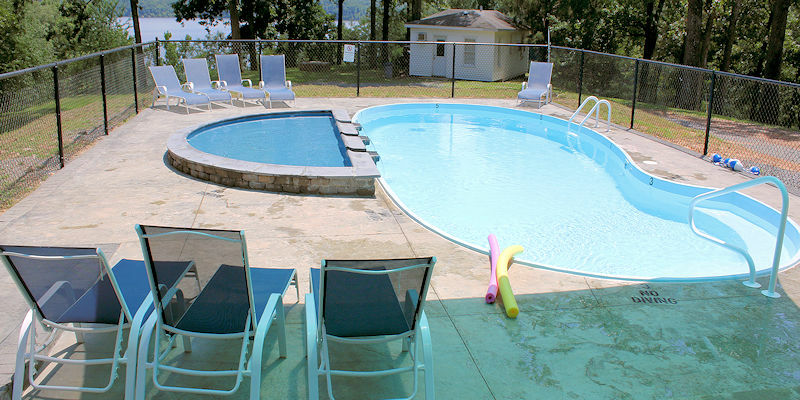 Includes a covered slip with electric!